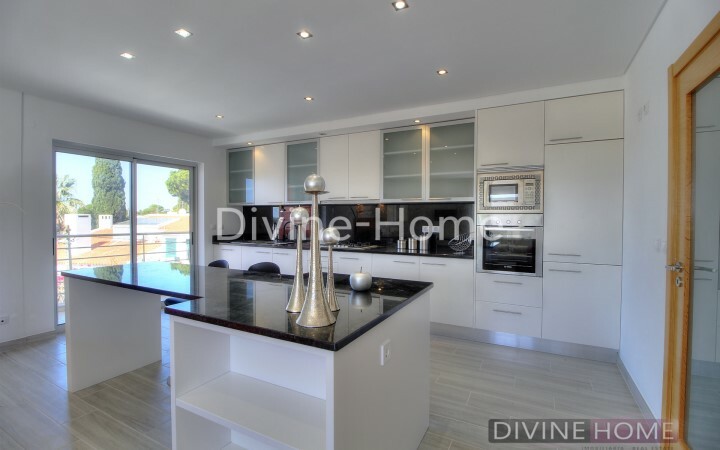 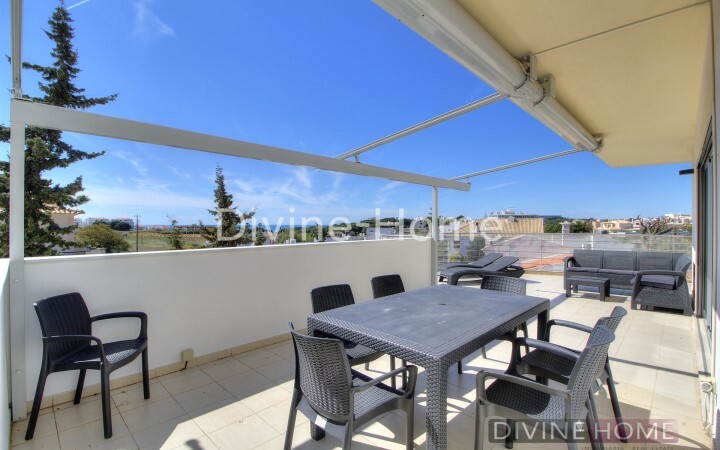 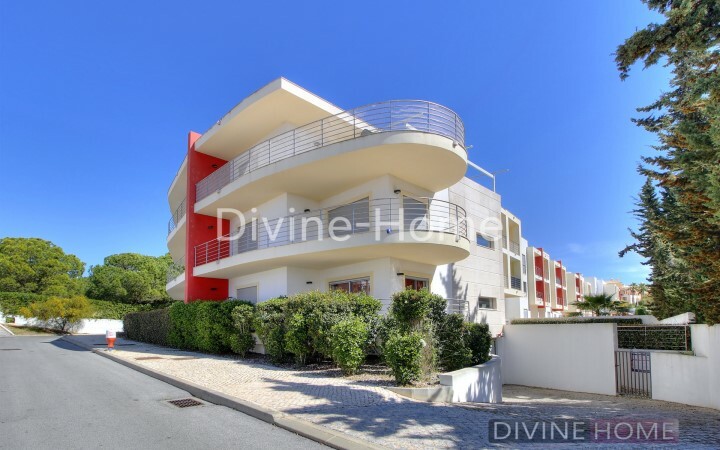 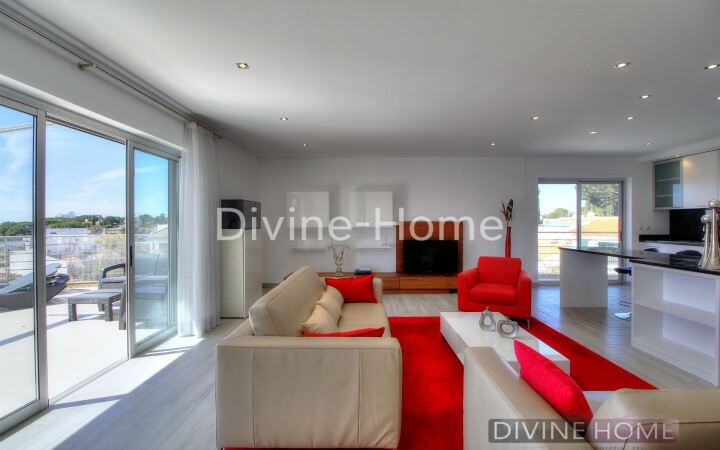 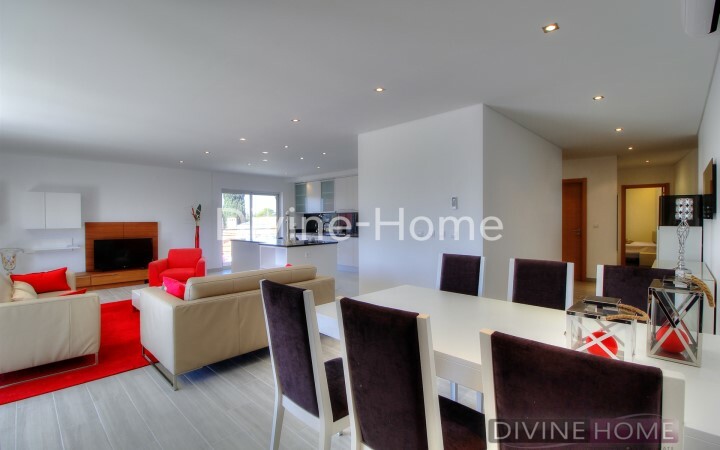 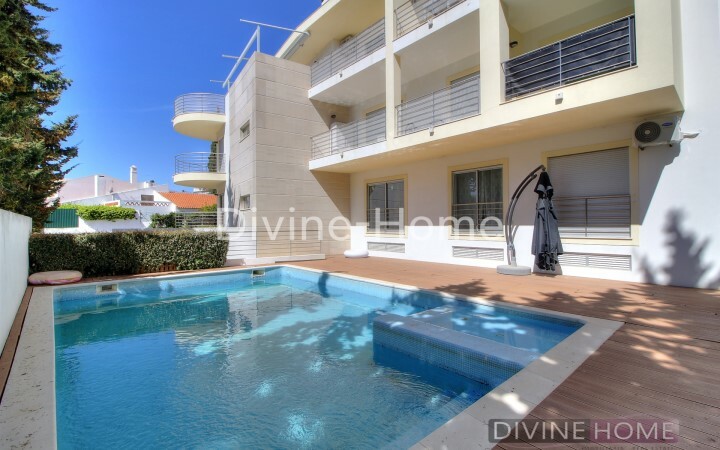 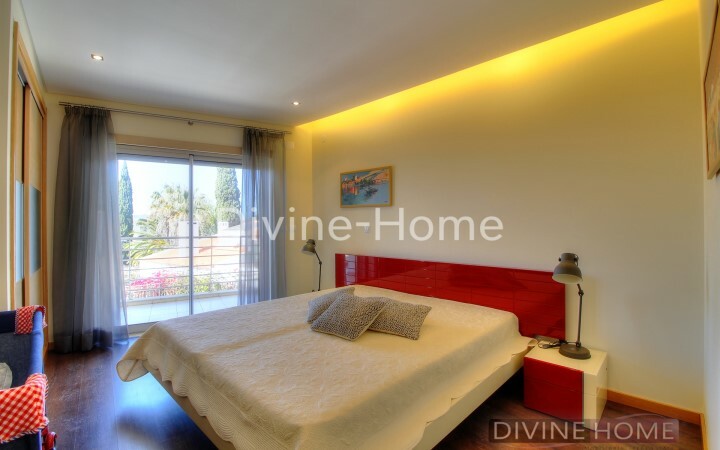 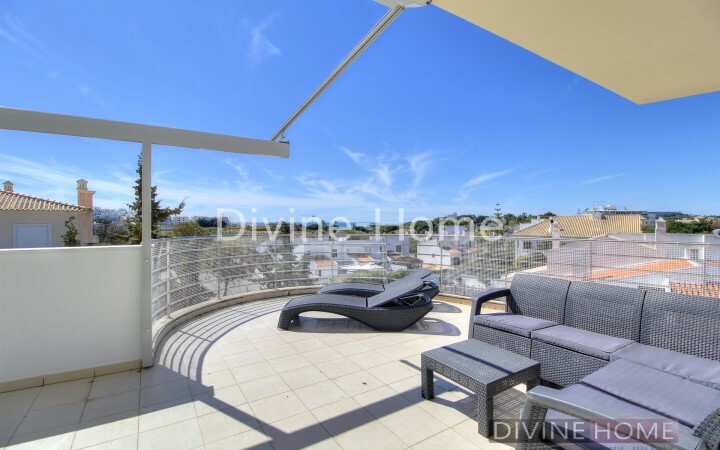 Luxury penthouse apartment in Olhos de Água. 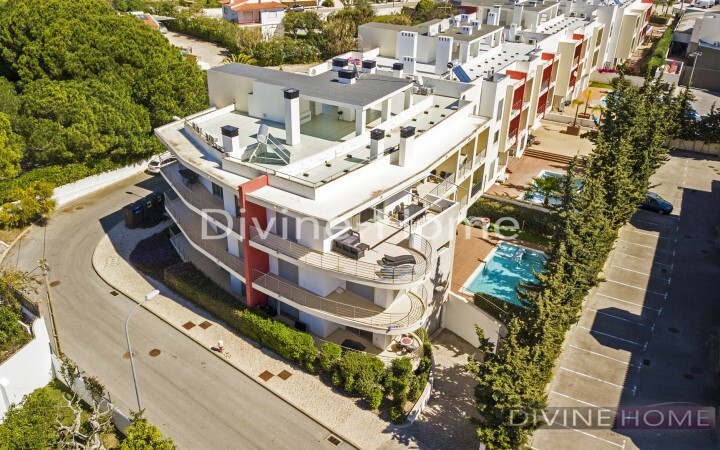 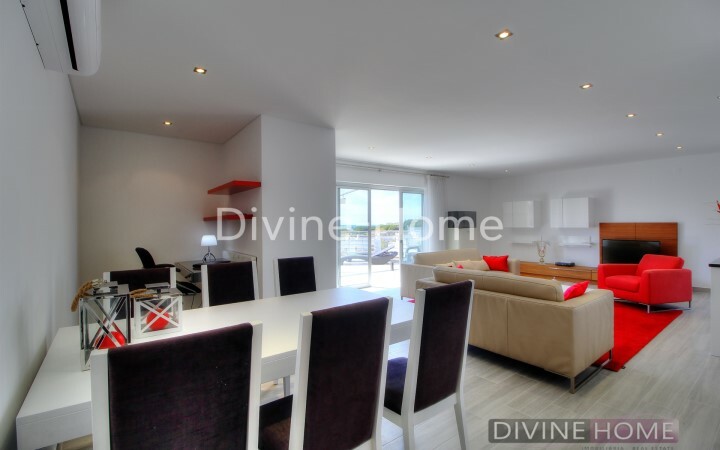 This outstanding penthouse situated on the best side of the condominium with a total of 90m² south facing terrace and fantastic sea views. 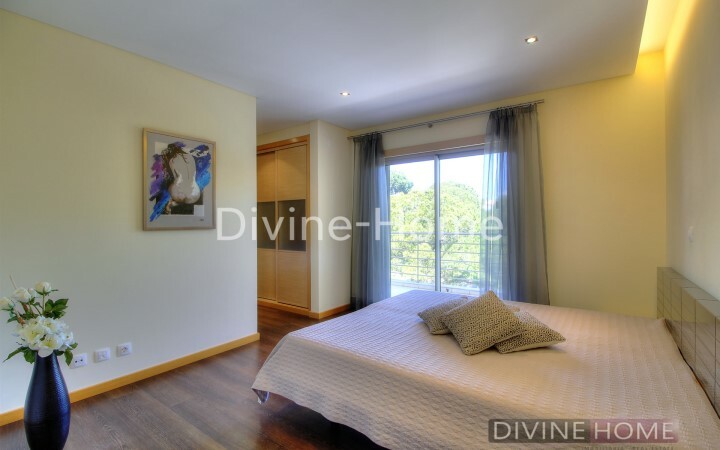 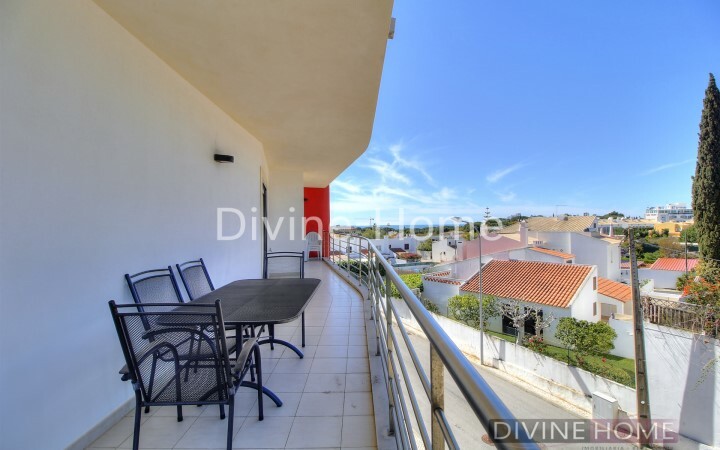 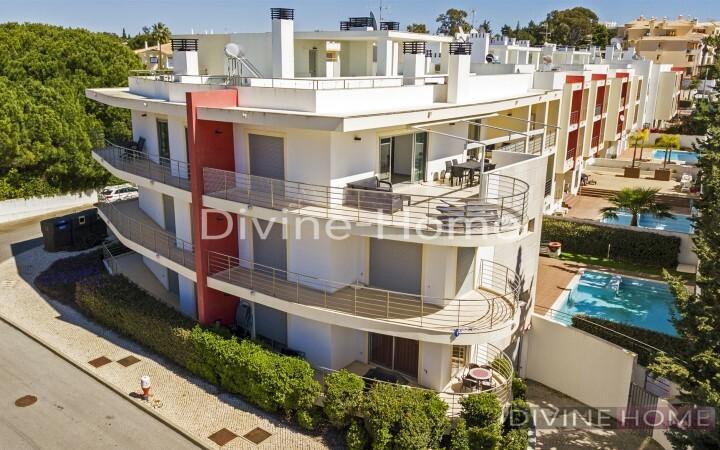 Well located in the heart of Olhos de Agua, walking distance from the beach, restaurants, bars, supermarkets and local pastry shops. 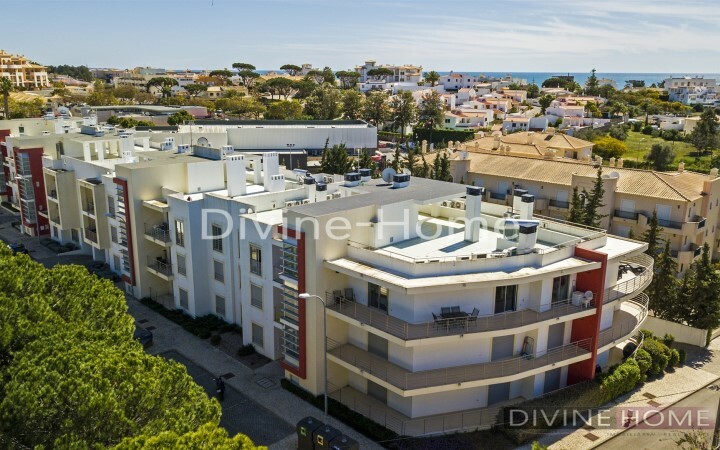 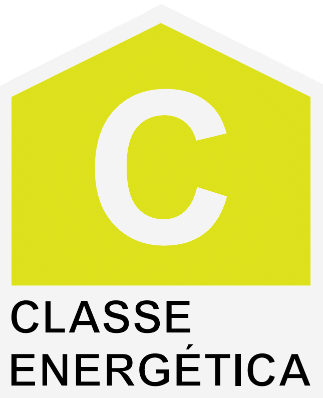 The apartment block was built in 2012 to a very high standard, this apartment has thermos insulation in the external wall and ceilings, sound insulation in the paves and all the modern features such as the solar panels for the warm water. 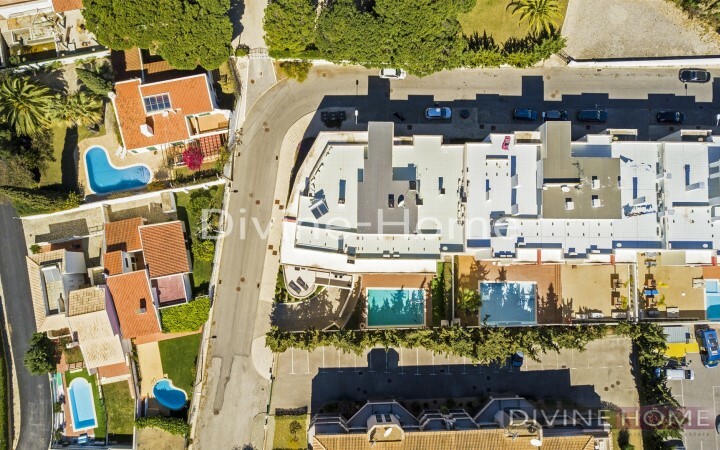 The building consists of a shared swimming pool, an allocated garage space for the apartment and elevator. 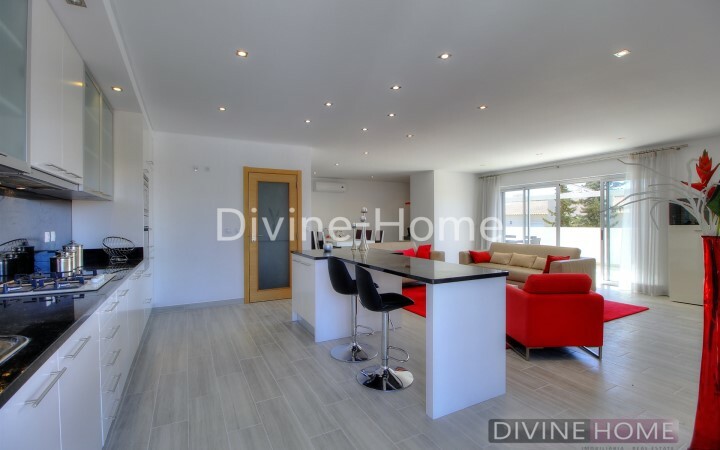 The apartment has undergone some recent renovation, like a complete new ceramic floor, storage/utility room and an open space fully equipped kitchen with Kitchen Island. 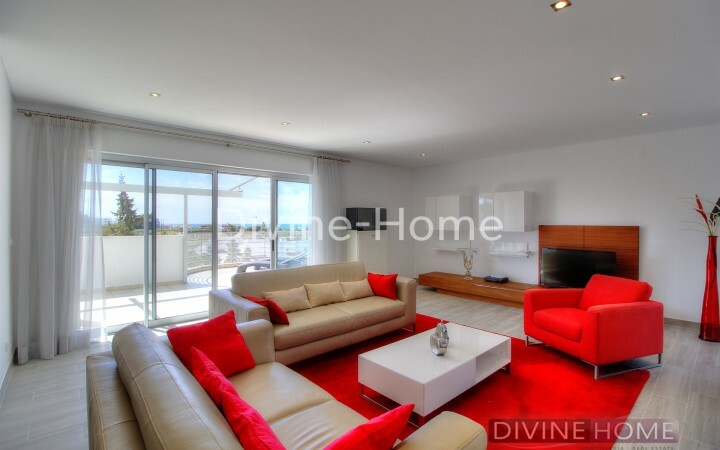 From the spacious living room there is direct access to the south facing balcony. 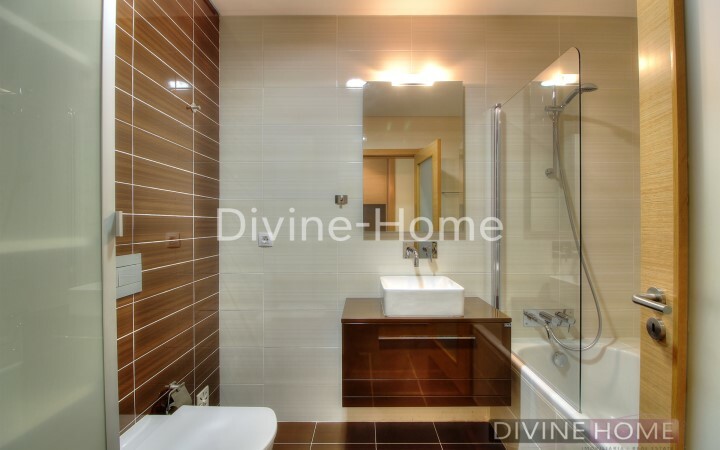 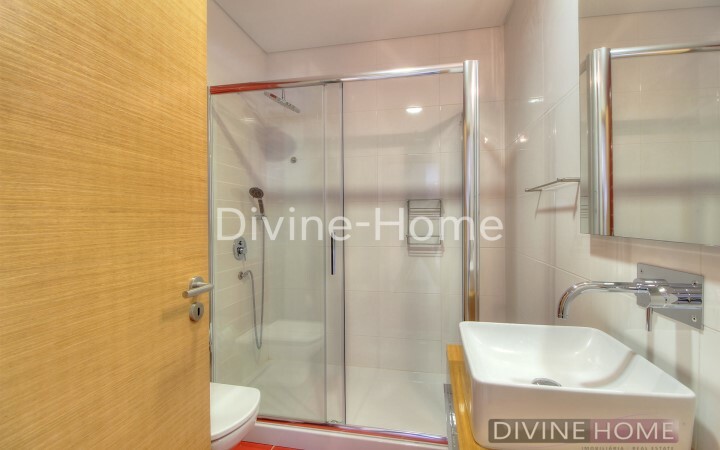 One of the bathrooms with walk-in shower supports the living area and one of the guest bedrooms. 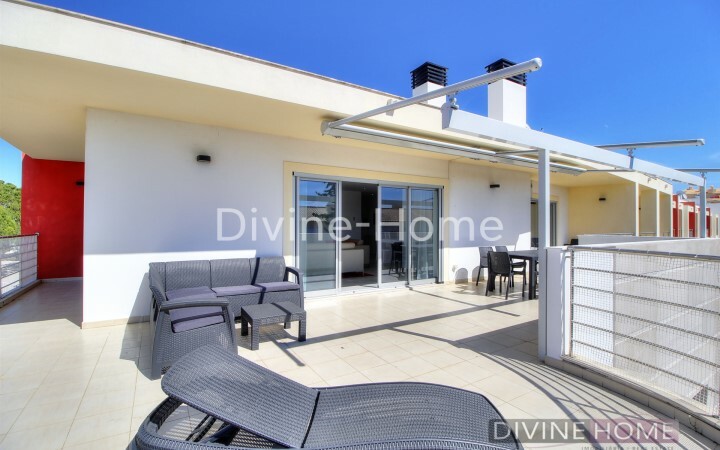 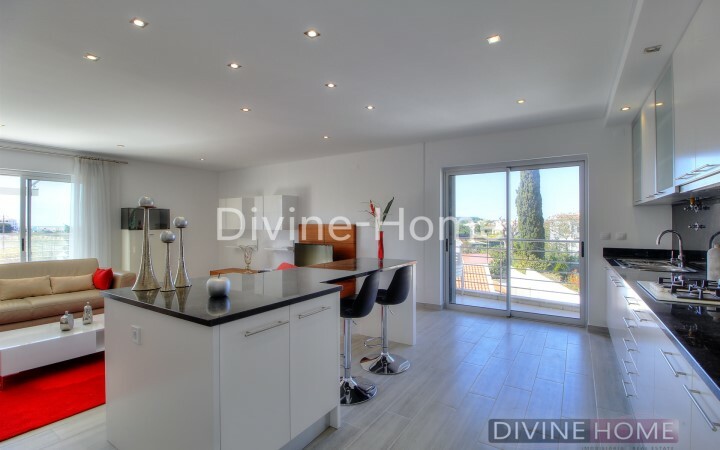 The remaining 2 bedrooms both have an en suite bathroom and access to a terrace. 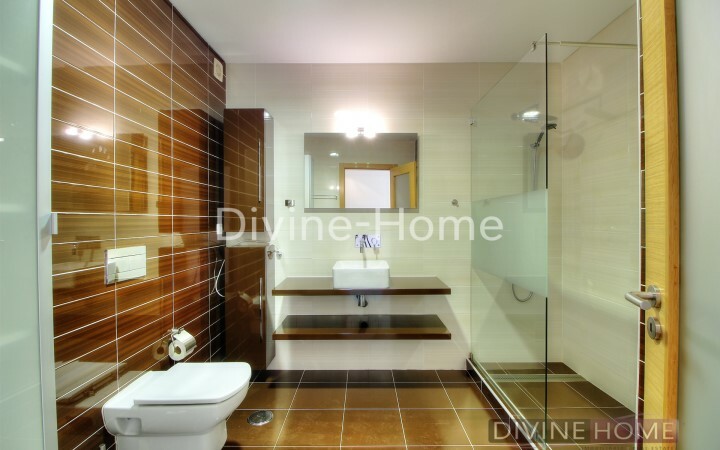 Every room, equipped with air conditioning both for heating or cooling the apartment, sliding doors with mosquito netting and electric shutters. 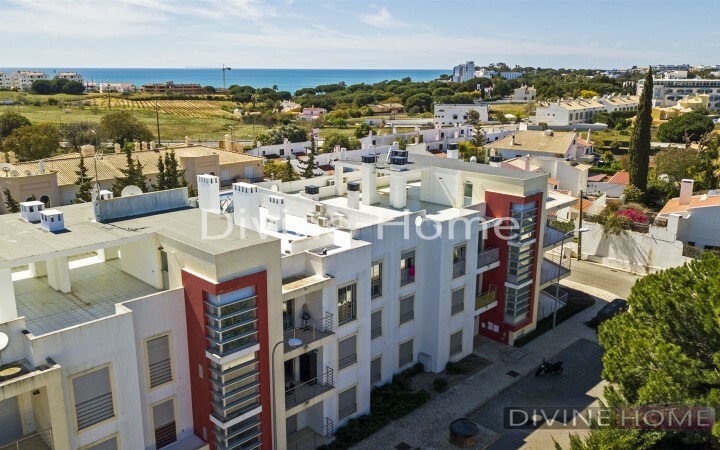 The apartment is sold fully furnished, fully equipped ready for some fantastic holiday, return on investment or your new relocation home.